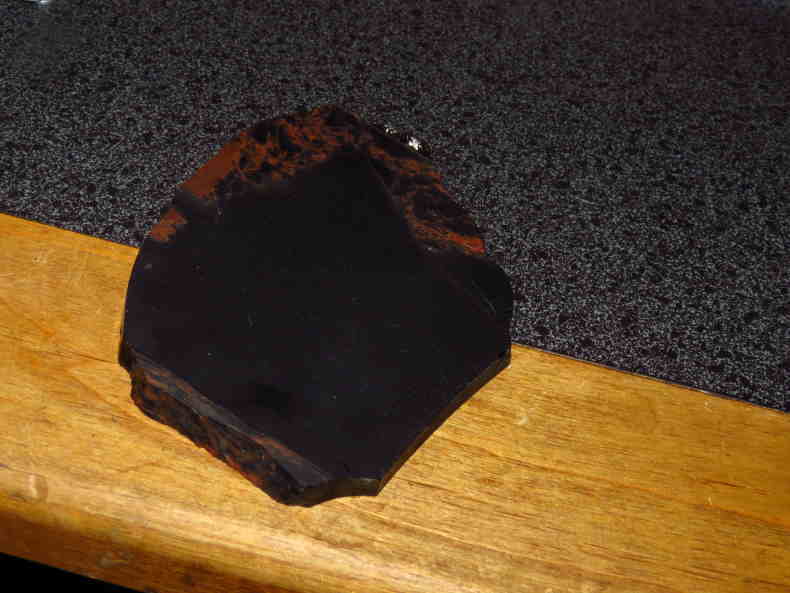 Bit different slab of obsidian I cut thoday, where I am holding it is mahogany. Wow, that transparent? Impressive, the ones we get here are very dark or matte. It looks like this until you hold it up a light source. commonly called midnight lace. 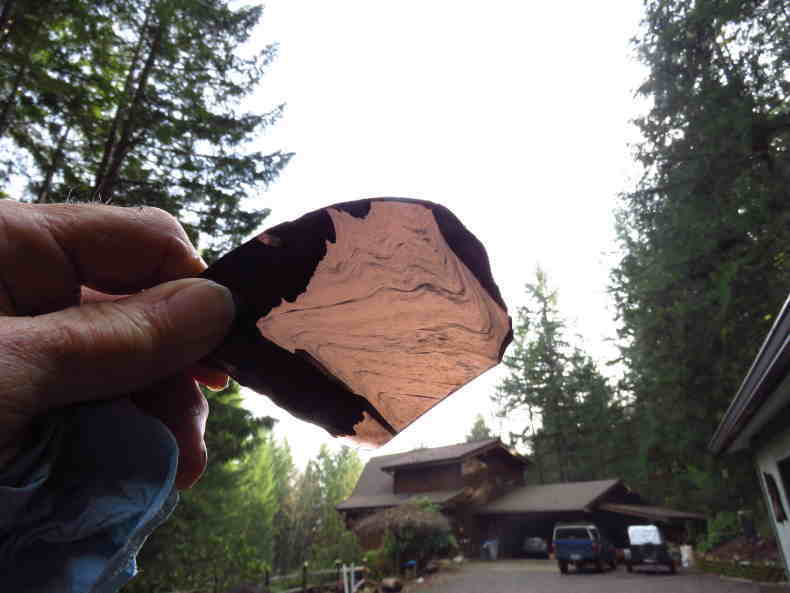 Never a dull moment when cutting Obsidian.... Got some in the shop that I better get to cutting too.. The flow patterns are great. What are your plans for it? 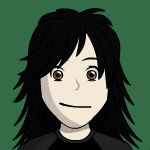 I will probably polish one face and throw it on the pile! Cool beans. I like midnight lace.